Zoic Labs, an advanced visualization software product company and sister company to Emmy-winning entertainment company Zoic Studios, has teamed up with Alchemy Tech and Entertainment Group for strategic business development. Alchemy is a boutique consulting firm facilitating partnerships and business development solutions for the entertainment technology industry. 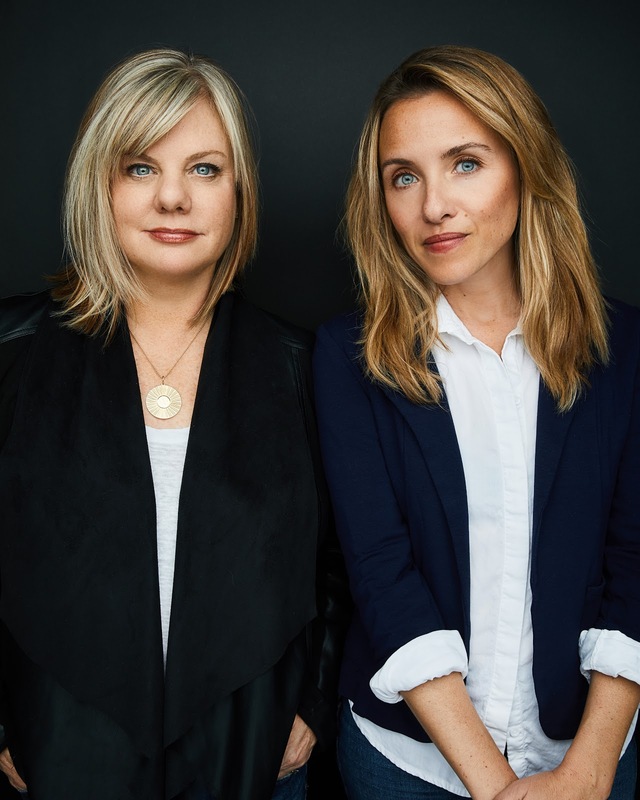 Led by industry veterans Annie Hanlon and Lisa Gerber, Alchemy will partner with Zoic Labs and EVP Matt Thunell to connect brands and clients with Zoic Labs’ data-driven storytelling, VR/AR/MR, and UI/UX solutions at the intersection of Hollywood-level entertainment and technology. Alchemy has worked with such top clients as Cisco Systems and an Academy Award-winning animation studio, seamlessly navigating the convergence of technology and storytelling through strategic partnerships and messaging within the tech industry. Zoic Labs has spent the past five years integrating and customizing their visualization platform Cognitive Toolkit with the U.S. Department of Defence and Intelligence Community. Annie Hanlon is a business development executive and executive producer with 20 years of experience covering a wide range of creative projects including AR/VR, traditional film & tv, digital content, commercials and documentary production. A dealmaker and relationship manager with a passion for content creation and cutting-edge technology, she has a track record of strategy, media, vision and impact for leading companies in Hollywood and Silicon Valley. Lisa Gerber has been at the frontlines of entertainment since her start in TV and feature casting. As a connector for thought leaders at top tier technology and entertainment companies, Lisa led strategic partnerships at The Advanced Imaging Society. She has shaped some of the immersive industry’s premiere events and created innovative platforms and programs focusing on everything from storytelling to machine learning. Zoic Labs is an advanced visualization company focused on the intersection of data, narrative, design, and emerging technologies. Since 2002, we have developed software and virtual production tools for sister company Zoic Studios, a multi-platform storytelling company with emphasis on high-end computer graphics for film, television, gaming, and VR/AR experiences. We build proprietary products and platforms, and provide UI/UX design, agile software development, R&D, and consulting services for a diverse range of private companies, as well as the U.S. Department of Defense and Intelligence Community. Collectively, Zoic has 400 employees, with offices in Los Angeles, Vancouver, and New York City. Our team has earned 8 Emmy Awards, 8 Visual Effects Society Awards, among others, for visual effects in movies such as Avengers: Age of Ultron, and television series’ such as Game of Thrones, Homeland, CSI, and Battlestar Galactica.